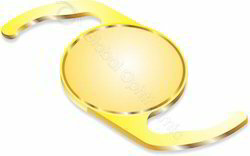 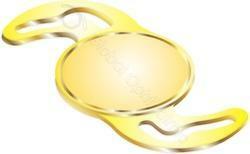 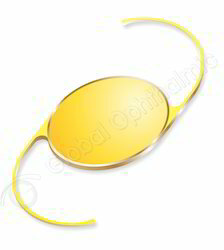 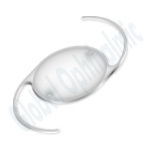 We are reckoned as leading manufacturer, exporter, supplier and wholesaler of high quality Lens and Tension Rings. 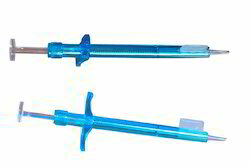 Our entire range is widely appreciated for its precision, accurate results, efficient working, low maintenance and longer shelf life. 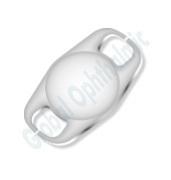 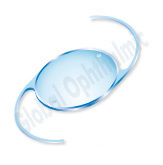 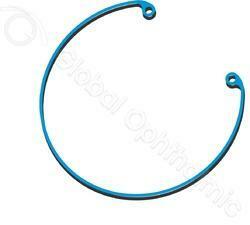 It is a high quality PMMA_capsular ring with UV filter and Blue color availability. 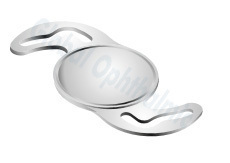 Our range of products include catracure pmma posterior chamber iol ps 5525, catracure pmma posterior chamber iol ps6025, catracure scleral fixation iol ps 6535, catracure anterior chamber iol ac6025 and catracure iris fixation phakic iol ps4272. 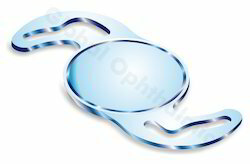 Our range of products include flexiol foldable lens fs6025d, flexiol foldable lens fs6025 and flexiol foldable lens fs6005.